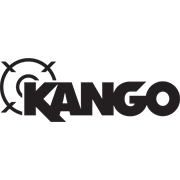 For professional users who require outstanding performance the Kango SDS Max Masonry drill bit has everything you need to drill concrete, reinforced concrete, natural stone and solid brick. One piece, solid carbide tip and patented reinforcing chamfering ensure low vibrations and the optimum drilling performance when drilling. 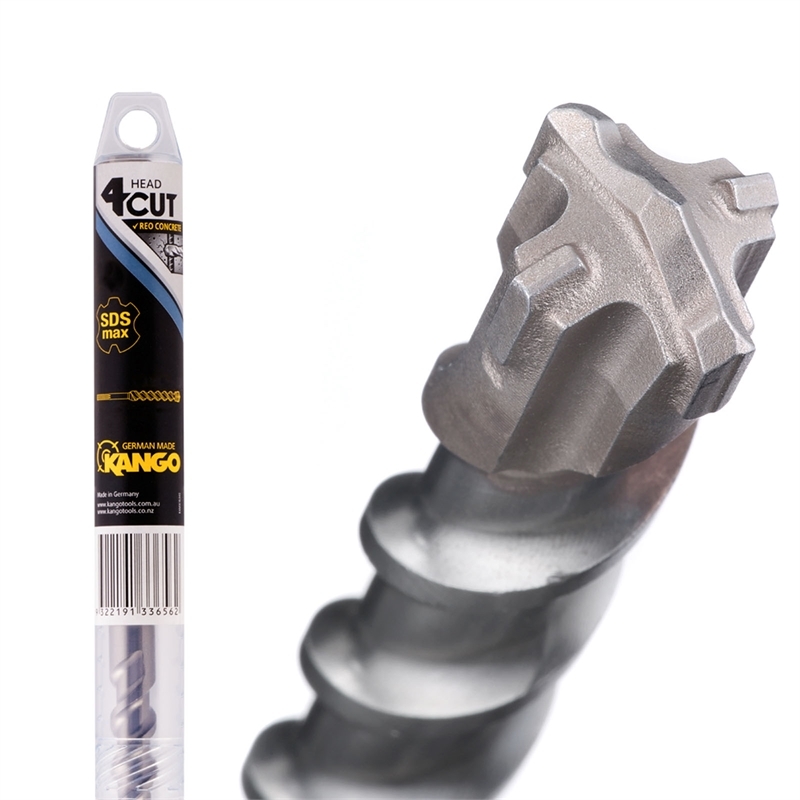 Reinforced flute provides optimum impact energy on the carbide cutting edge.